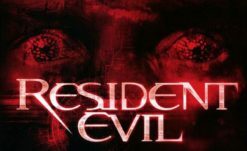 Rumors about a Resident Evil TV series have floated about for quite a long time now, and unfortunately, as of yet, nothing has come to fruition, aside from the short proof-of-concept film titled Dave being the closest to a television adaptation that fans have gotten. 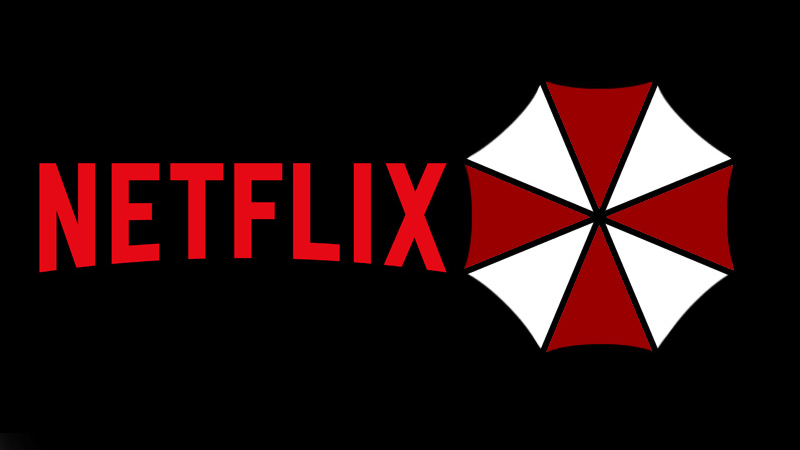 However, the rumors continue, as a report coming from the Hollywood news site Deadline, claims that a new Resident Evil Netflix Original series is in development. According to the rumor, the show is in very early production as no showrunners have been currently picked out. 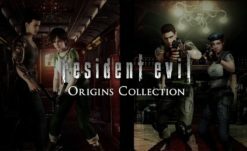 The report claims that the show will “deepen the existing mythology” and “explore the dark inner workings of the Umbrella Corporation and the new world order caused by the outbreak of the T-virus.” In addition, Deadline claims that various signature Resident Evil elements like ‘action sequences’ and ‘easter eggs’ will be included. Given the phrase ‘deepen the existing mythology,’ it’s logical to assume that this project would take place within the same canon as the games. I’m a huge sucker for anything Umbrella related, and I think there is potential for some interesting writing in the premise, especially if pre-existing characters like William Birkin and Oswell Spencer end up playing a major role. As for the whole, ‘action sequences and easter eggs thing’…to be honest, I don’t know what the hell they’re on about with the easter eggs comment. 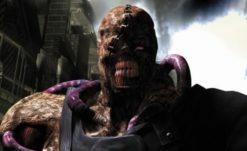 However, I suppose they aren’t wrong about action being a big part of Resident Evil. I just hope that doesn’t come at the expense of actually trying to be scary like last time, ala Milla Jovovich kicking a dog in the face. But given the success of Castlevania (and now Resident Evil 2), it’s no surprise Capcom would want to license out the series for some of that sweet moola.